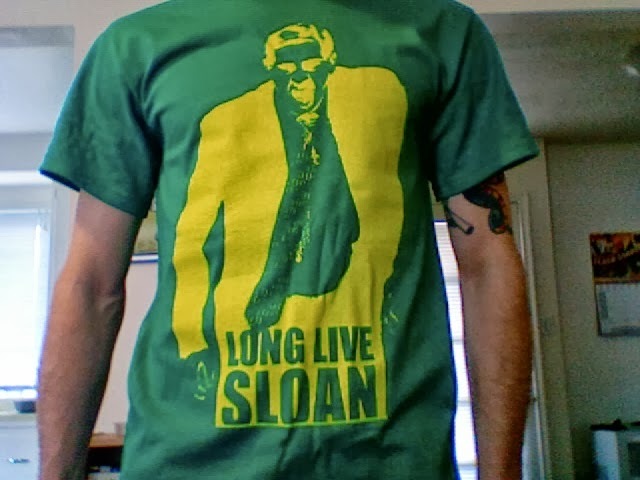 I had the LONG LIVE SLOAN shirts for sale this past Saturday at my Craft Lake City table. Here are a few of the better conversations I had with passers-by. "Long Live Sloan? Who's Sloan?" "Jerry Sloan. The old Jazz coach that quit." "Oh. Are you related to him or something?" "Nope. Just thought he was a great coach and wanted to do something to honor that." Walks away giving me a sarcastic thumbs up. "He was a tough guy." "Did you ever watch him play?" "I've seen videos and highlights and things like that." "No, no. I mean in person. Did you ever see him play in person?" "Uh, I didn't. Didn't he retire from playing in like the early 70s?" "No. 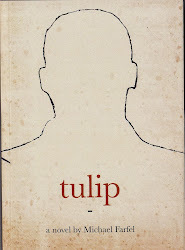 I wasn't born yet." "Oh. Well. You missed out. Good luck with the shirt though." 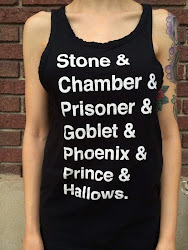 Older Woman spots the shirt: "Oh my gosh! I love that shirt. I have to take a picture of it!" She starts digging in her purse for a camera. Her daughter: "Long Live Sloan? What does that mean?" Me: "Jerry Sloan. He was the coach of the Jazz until a couple years ago. Older Woman, just about to take a picture, stops: "Oh. That's not who I thought it was, then." She puts the camera back and the two of them walk away.